"In January, 1945, this airman was No. 2 gun layer in a Bofors gun crew when more than fifty enemy aircraft made a forty-minute attack on an airfield. 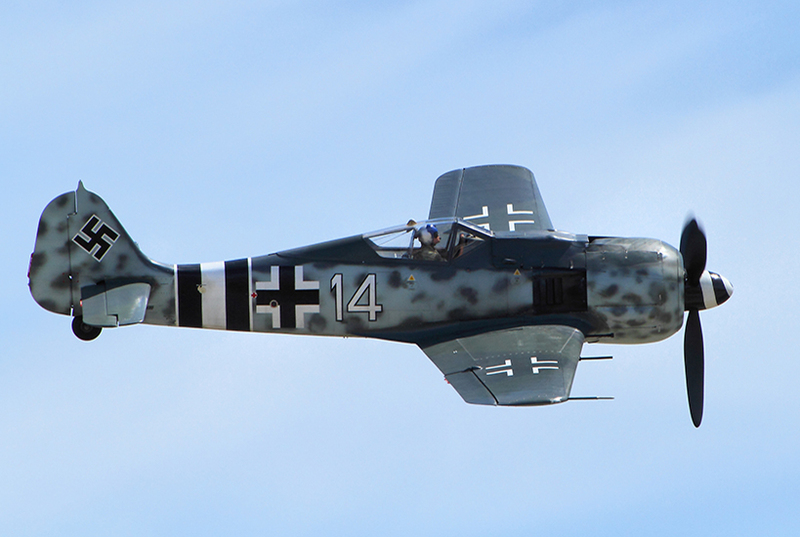 A Fw190 made a direct attack on the gun crew, who were in an exposed position. Leading Aircraftman Adair continued laying with such good effect that the aircraft was hit and forced to disengage. Although enemy bullets were hitting the ground only a few yards away, he remained cool and efficient, maintaining a high standard of discipline that was an inspiration to the remainder of the detachment." Published in The London Gazette dated 4th January 1946.